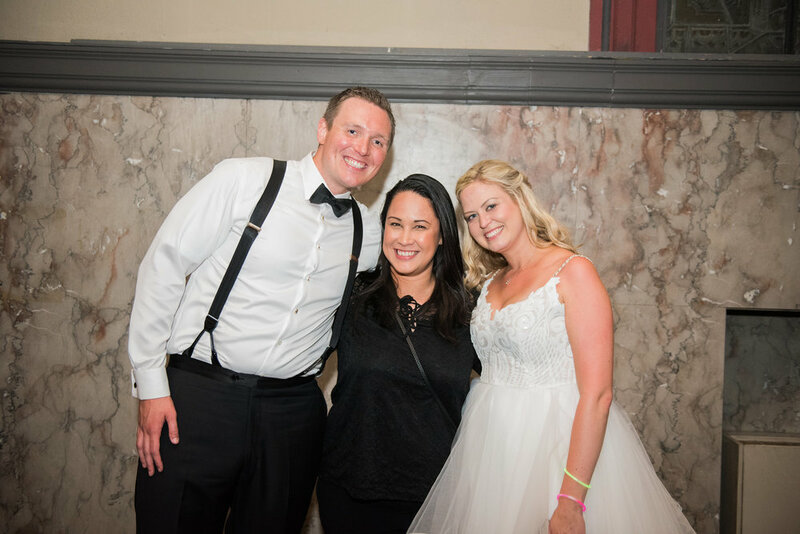 “Working with KMC Weddings and Events was an absolute BLAST! The energy was infectious, the shoot location was gorgeous and everything was planned flawlessly. 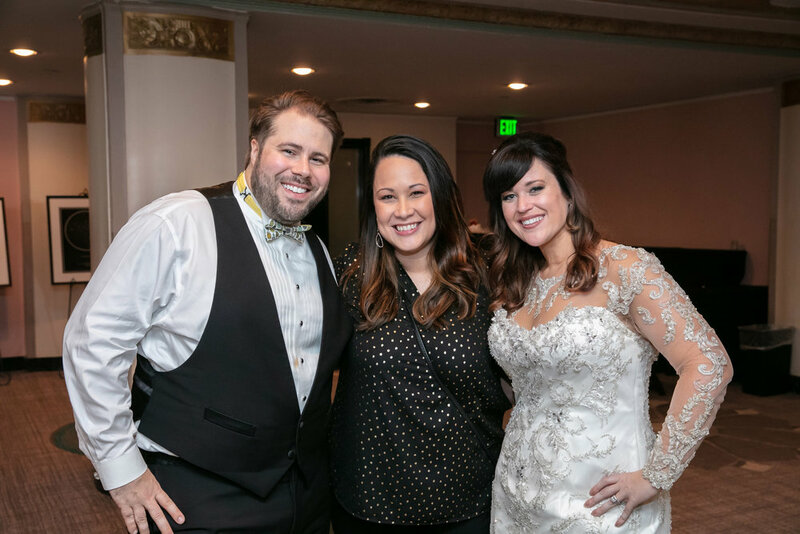 “Karen and her team provide the highest class work, and her personality makes you feel like you're working with your best friend from high school rather than a 'random' vendor. They take care of every detail so you don't have to. “We hired Karen and her team for day of coordination. 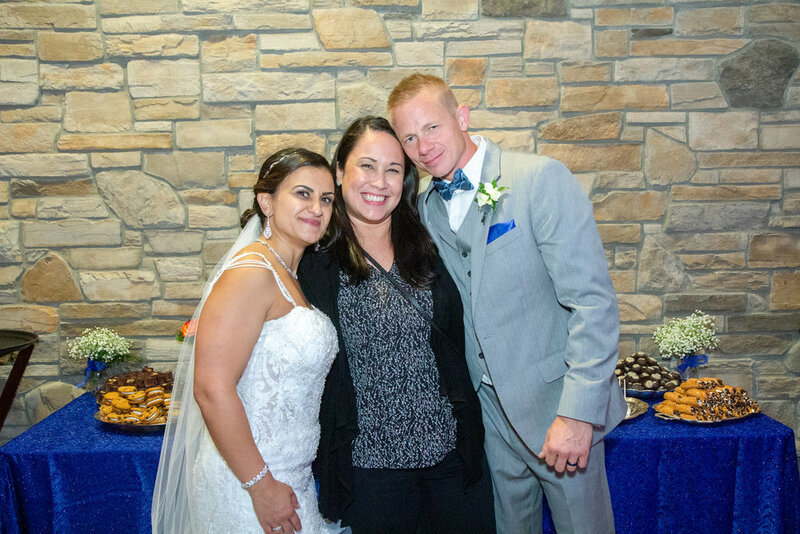 She helped us speak with vendors, coordinate schedules and make us feel comfortable with the flow of our wedding day. 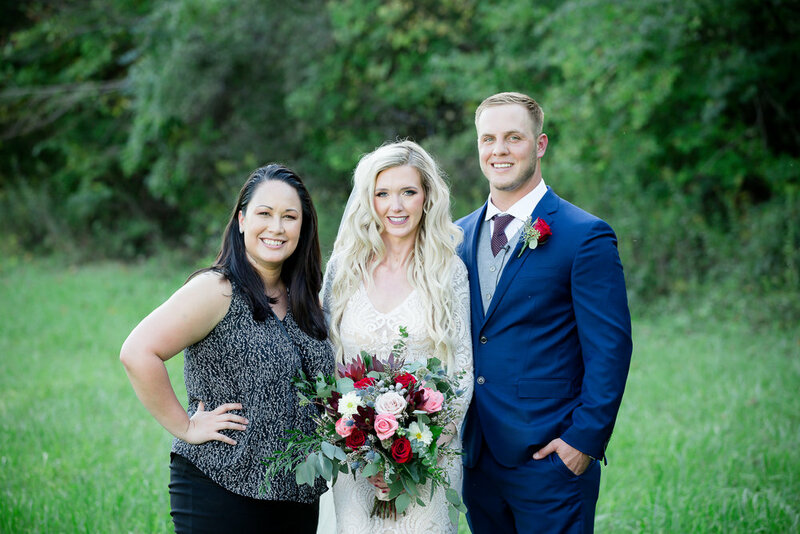 “Karen and her team pulled a beautiful and intimate wedding together in two months!